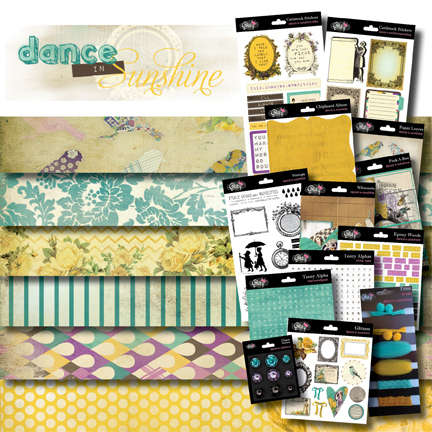 Glitz Design: Introducing "Dance In Sunshine"
Wow everyone...what an AMAZING response we have had to our peeks of the collections coming out at Summer CHA!! Thank you for the awesome comments and excitement over these new collections!! 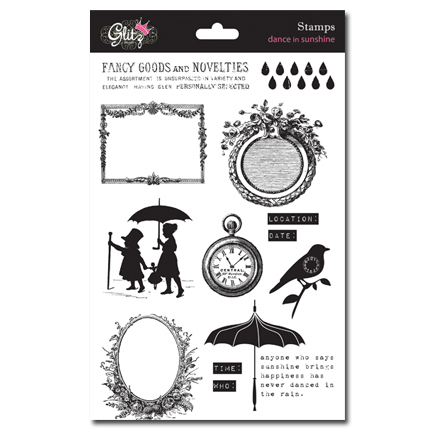 We are so happy to bring you paper and embellishment collections that you will LOVE to use!! With that being said, we figured you MIGHT just like to see the collections up close and a little more personal!! So, for the next three days we will be showing a collection in its entirety! But guess what...that's not all!! These are also going to be the giveaway posts, so make sure you view the entire post and complete the comment instructions at the bottom for a chance to win "Dance in Sunshine"!! This release we have also introduced some new items to each collection as well! So, what do you think?!! Pretty awesome collection, isn't it!! I know that I can't wait to start using it!! So- I am betting that you would LOVE the chance to win "Dance with Sunshine" in its entirety, wouldn't you? 1. 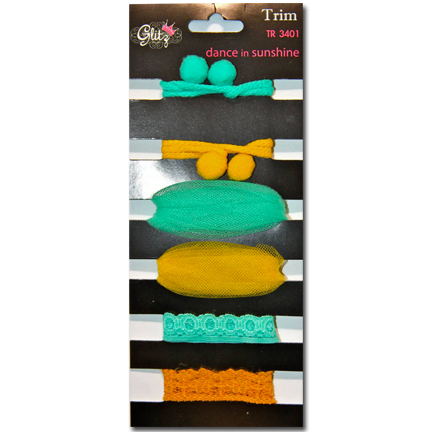 Leave a comment on this post, telling us what you love most about "Dance In Sunshine"!! The comments will stay open until 11:59pm PST on July 20th, and we will post the winners on the last day of CHA....July 21st at 12:00pm PST! I love the purple and yellow in this line. It's just beautiful! I have to say, this is my most favorite new collection coming out right now! I love the yellow and blue, but the addition of purple is just perfection. Thanks for the chance to win! Very pretty! I like the unique color combos and accents. Wow! Wow! Wow!!!! The fact you used my two fav colours alone makes me love this line so much, but everything in this line is absolutely awesome!!!! omg! these colours are gorgeous!!!! I love the color scheme! It's gorgeous! Wow! What a beautiful collection! I love the teal with the yellow and those cardstock stickers with the song lyrics on them are awesome! Your collections are always amazing! Ooooohhhh This line is fantabulous!!!!. Thanks for giving us a chance to win. Good Luck everyone!!!! Oh wow, these colours are gorgeous! I have never used them together, but they seem to make a gorgeous colour combo! Totally love the vintage and feminine patterns too. Just wow!! Glitz never disappoints! Wow! This is so pretty! I'm loving EVERYTHING! Please,, please visit me too! Oh my goodness, what a gorgeous line! So pretty with those colors! I sooo love this line...purple and yellow is soo yummy! I love the whole collection but my favorite are the roles in shades of blue and yellow! BIRDS???? You have birds--I L.O.V.E. birds!!! Then the teal is gorgeous. You have knocked this one out of the park! Wow, so beautiful! 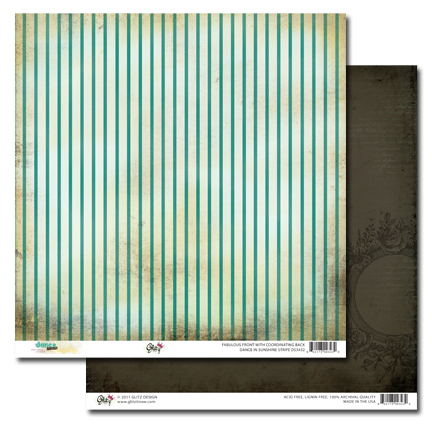 Glad Papercrafter's Corner pointed you my way! This collection is really beautiful! 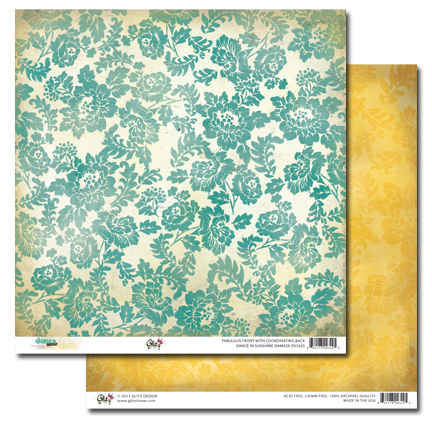 I love the patterned paper, such elegant colors! Love the vintage look with this line! 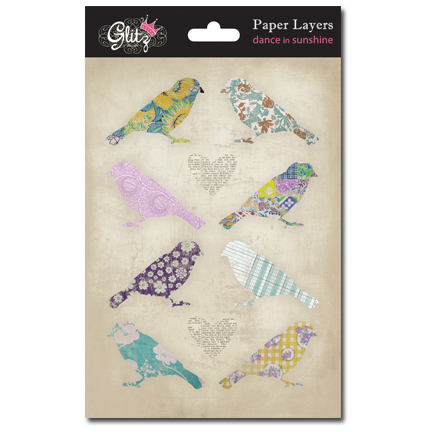 I love the bird paper stackers and the cardstock saying stickers!! The pops of purple really make this collection fun! Gorgeous designs! WHat is there not to like about this? The colours, the designs on the papers. AMAZING! Also love the trims...stunning! I seriously cannot wait for this! I love all the parasols!! Great colors too!! 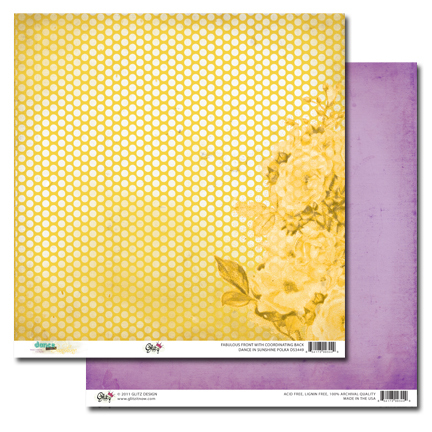 This would have to be one of the most stunning paper and 'add ons' range that has ever been created ! Turquoise is my favourite colour and birds and roses my favourite images. Who ever thought this one up, just brilliant! I love the purple with the gold and teal and the accessories are phenomenal! I ABSOLUTELY LOVE this entire collection...but I really love the Epoxy Words...very cute! Thanks for the chance to win! I just love the color combinations that you have put together in this collection - can't wait to get some!!! This color combo just rocks!!!! And I'm not usually a purple kind of girl! 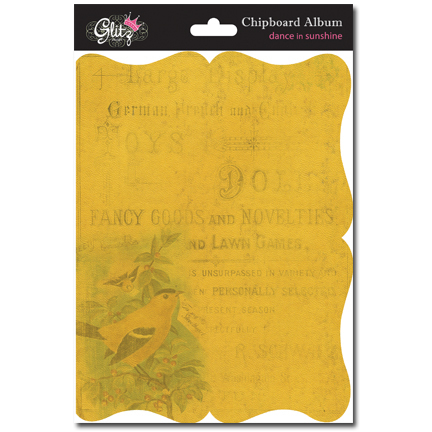 LOVE the Dancing in the Sunshine chipboard album and What Nots! Such gorgeous colors and designs!!! I think it is absolutely beautiful! The colors are perfectly put together. I don't know that it could be any more perfect! LOVE the "What nots" those ladies look fantastic. Love the whole theme of this collection and the colors are really striking!!! i am DYING to get my hands on this entire collection!! as soon as i saw it, i knew it would be the perfect paper for my pics from a girls trip to Mexico!!! thank you for making the papers and embellies that i didn't know could exist!! Wow that new collection is simply FABULOUS!!! I can´t wait to put my g¡hands on it!!! The teal and the yellow is so pretty!! Just a very appealing color scheme!! Thanks for a chance to win!! Hi again!! I posted about this new collection on my blog! Oh man, and here I thought Laced with Grace was fab. 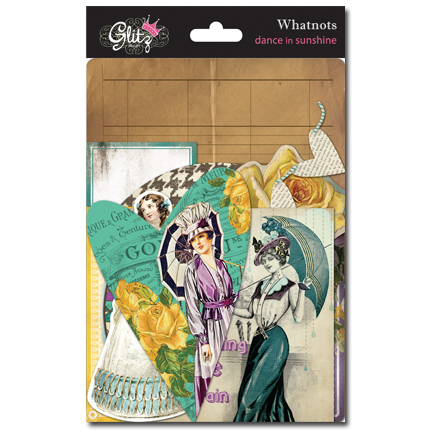 Love those whatnots and the chipboard album and of course, the colors. I like that the paper already looks distressed, saves stamping etc. Really like the whole vintage feel. Incredible! The birds, the color combo, the paper layers and stamps! So unique - love, love it! I love the birds, the colors and the distressed look. In fact I love it all. It's a fab collection.. 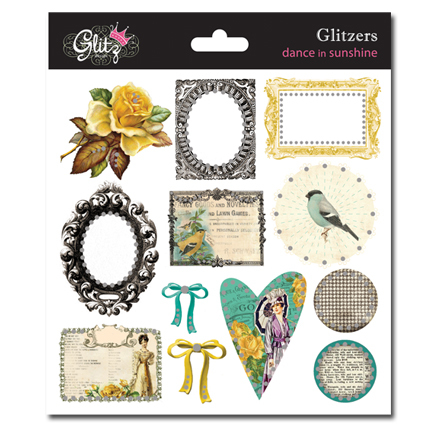 I really liked the design, the floral prints; glitzers; teeny alpha; vintage look ... everything, everything ... and I want to make a collection "Dance in Sunshine"! Congratulations! Beautiful stuff! The colours, Oh My Gosh, the colours, they are absolutely gorgeous. I love the combination of the birds and flowers too, it has a touch of nostalgia, mixed with the funkiness of our modern culture. I love the blues and yellows in this collection, but that splash of lavender is so much fun! Ok. Done. I posted about it! Love the colors of this line! 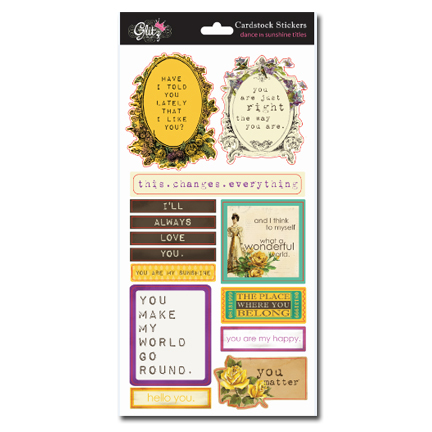 The epoxy word stickers would go great on a journaling-heavy layout. Me gusta todo!!! La combinación de colores es espectacular. I love those feminine, romantic frames and shape of the hearts you used in that collection! Vety pretty. i love the colors and all the fun bits and bobs are great!! this could easily work for many types of layouts!! I know I said it the last time you released three new collections, but I say it again: This is the most fantasti stuff you've made so far! I'll send this link to my LSS, and beg them to get it for their store! Oh my gosh this is the prettiest collection out there right now!!! LOVE the vintage images, the typewriter font stickers, and those stamps! I am in LOVE! Beautiful collection. Love the little bit of lavender with the teal and yellow. OH WOW!!!!! I love this, I love the mix of colors, so different from whatI've seen lately. I would love to win this!! Love the purple and yellow!!!!!!!!!! Thanks for the chance to win! I am in love with the new stamps! And the whole line is just beautiful!!! The colors are fun, and everything is very lovely!! Well, besides the paper, I love the fabulous trims and paper layers (birds)! Thanks! Oh my...gorgeous. I am so in love with just everything. Those papers are fabulous. The colors are great, I just love the yellow, blues and purples. I can't wait to get my hands on this whole line! I love everything about this collection! So gorgeous! Love the colors and prints here! The paper layer birds are beautiful, as is the entire collection! Thanks for the chance to win! Wow, this is absolutely stunning, gorgeous, and to die for!!!! Love it all. I posted this on my blog too. I love the birds on the paper layers!!! Super cute!!! What a great line, those colors ROCK together!!! sooo pretty!!!!! Love the mix of colors of this line! And those little birds are amazing along with the vintage women! Beautiful line! I love the colors and the vintage feel. I really love those tiny alphabets too! I love the collection! Beautiful!! I would of course love the chance to win. My favourite about the collection is the colors, they're just gorgeous together. And the birds! This is such a gorgeous collection!!! I love the colours!! This is such a beautiful collection! I love the soft fun colors with all the hints of vintage images! The colors and patterns in this collection are simply STUNNING. Glitz you outdo yourselves every CHA!!! I absolutely love this line. Love the colors--especially the teal, and even the pops of purple even though I am NOT a purple fan. Also love the birds. So pretty. LOVE the colors!! Especially the teal, so the teal letter stickers ar my favorite. I love the color combo in this collection. I don't normally love purple but I love it in this combo!! I love the colours here and the font on the letters and tags is very cool. The graphics are very cutting edge too. Love the colurs in this line. Just beautiful. 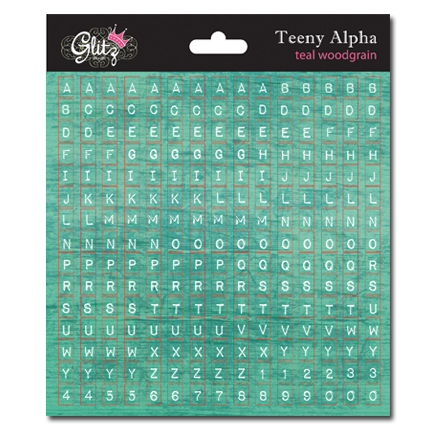 The Teeny Alpha caught my eye along with the Chipboard Album. I am LOVING this whole collection, it's like it was made for me! I especially love the paper and the glitzers! Thanks for the chance to win! Also a direct link! Thanks for the chances to win! The amazing color and vintage designs are my favorite things about this fab collection! Oh, the colors and patterns of this new like just scream at me to create! I absolutely love this line. Love the colors especially the teal, and even the pops of purple even though I am NOT a purple fan. Also love the birds. So pretty. I have longed for lilac for a long time and I love this color combination! The Paper Layers Birds with different patterns are gorgeous and I love the frames and the small birds in the Peek a Boo!!! Wow..Sheer beauty!!! I cant wait to work with this gorgeous collection!! I love those little birds--the paper and the paper layers. Also the epoxy word stickers look great! What a great collection. Anything that has purples or browns I'm all for it. I love the aqua and the yellow in this line. Awesome color combo. They are all awesome but those are my faves. The What Nots and all the embelliez are just breath taking. this is just so gorgeous, the colors are soft but yet so rich...love it all!!!!!! thanks for the chance to win these yummy goodies..love it all!!! here is the link to my blog post. What's not to love, the colors, the designs, accents. Brilliant set. this is so pretty! i love the birds :) so sweet! LOVE this color combination - there is something for everyone and every page! Perfect!!! Purple TEal & yellow. These colours r made for each other. They just POP!! Love the purple in this line! Great vintage embellishments! Great stuff! This collections is absolutely stunning. The colors will work so well for any type of style. Especially like the birds and vintage feel of the ladies. The colors are my favorite right now, love them! My favorite part of this line is the Peek a Boos and the Whatnots... soooooo classy and top notch! Can't get over those gals!! Blog post about all three of the new lines! OMG this is stunning, but then all your ranges are. Well done on this collection. What a beautiful collection. The patterns are amazing and the little bird are too cute!! Love the colors of this line and the whatnots! I think this collection is awesome! I especially love that bird paper~! 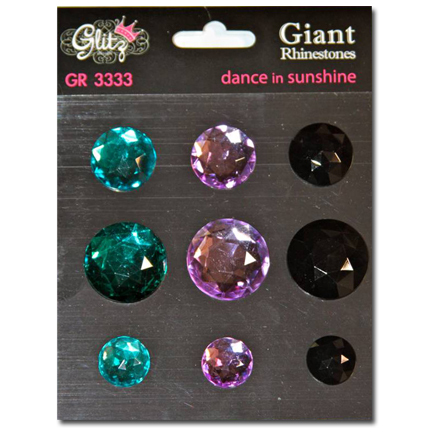 I'm a huge fan of Glitz Design. These colors look beautiful together and I would love to possess this collection. The colors are beautiful, but my favorite is the peek-a-boo set!! How cute are those!! Would love to get my hands on them! These are gorgeous colors (love the purple!) and patterns; I love the WhatNots, what a great design!!! I love that there are SO many embellishments in this wonderful new collection! Would love to have it! Love all the colors! The hardest thing about it would be making choices about what to use each time I start a project. One word...LUSCIOUS! 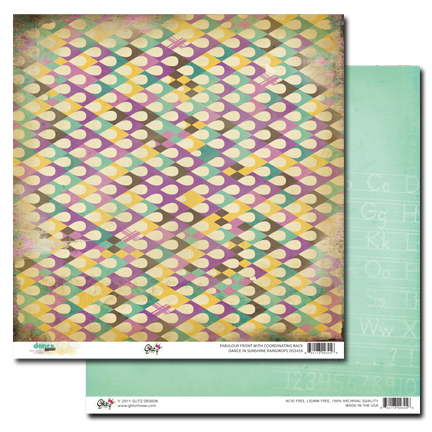 I am so drooling over these gorgeous papers and embellies! this is my favorite line! i love the purple with the other colors...just gorgeous! What I love most about this collection...the colour combination, the birds on the paper, and the whatnots! Love the wonderfully unqiue colour combo of this collection. My fav out of the three ! this is seriously BOLD. To put purple,yellow and teal together!!!! This is simply the BEST range I have seen in CHA sneaks!!! Thumbs up! Such pretty colours. They look so cool together. Loving the collection. What a beautiful and happy collection! I'm loving all the gorgeous colours! love your papers! so pretty and soft! can't wait to create with these! Dance in the Sunshine. UNREAL. These colors the patterns just wow everything. Crossing fingers & wishing big! Thanks for the chance. Love this collection, and the chipboard album is exquisite....Sigh! I must have the layered paper birds NOW! The colors are just divine! Love the stamps so much! This collection just makes me happy! I Mooost have this line! The colors and the style are just so perfect!! Fantastic collection! Love the colors! I love the colors and designs in this collection!! Beautiful. I love love love the birds! Love the purple & blue! And those are the coolest birds!! Vintage yumminess at its best. Loving all the birds and silhouettes. 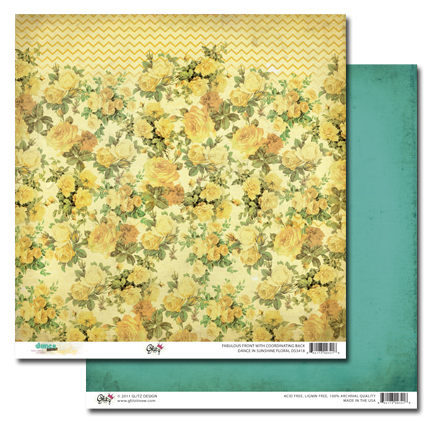 Love the mix of vintage and modern design in this line and that bird paper is awesome!!! I love that yellow is back "in"... yeah baby!!!!! Love the colors, the ladies, and the colorful birds. Stunning! I LOVE THIS LINE! They yellows and purples! It is so unique!!! I LOVE IT! love all the birds! of every type and color... and the cool ship album shape. This line is simple beautiful and reminds me of a summer day at my aunt's home! Love it! I love the papers! And especially the co-ordinating transparencies! I love those birdies! The colours of this collection are spot on, and the jewels are stunning! 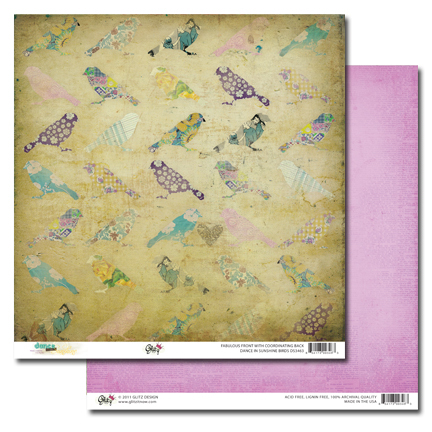 Oh my, that birdie paper is divine... I need it now! Stunning collection! Love the colour combination!! I have loved birds for as long as I can remember so I really love the birdie paper...and the yellow paper ain't too shabby either! Love this new line! Thanks for the chance to win it! I love allthe yellow in this set, love the stamps and whatnots.So pretty!! Oh! I love those birdies! And the purple with aqua! And the trims! It's like a candy store of color! Ohhhhhh I do love the birds and tags. I would love this too. Nice soft, muted colours. I love the bird pages, just gorgeous. I just love the purple and yellow. And tohse birds are amazing! luvin the purples and yellow what a beautiful collection. 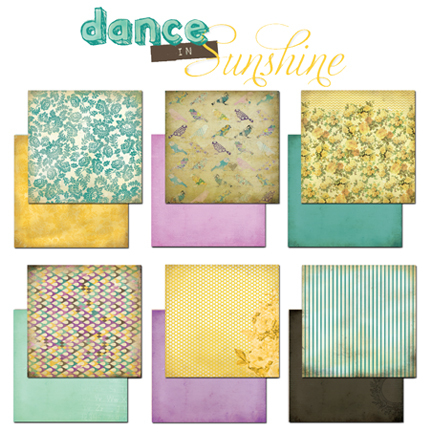 Dance in the Sunshine ... this paper makes me want to get up and cut a rug, it's so beautiful. Again, love how you incorporated the birds. Thanks for this opportunity to win such a beautiful collection! Love the distressing and the rich colors! mind plays with the objects it loves.